Previous: « What Would Strike on North Korea Do to the Markets? 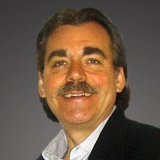 Ross Kay often says, “what your listeners need to know”. What listeners? When I mention Howestreet.com or Ross Kay to various people they are not at all familiar with either of these and most never heard of either. As far as we can tell most people are going by what they hear on MSN. 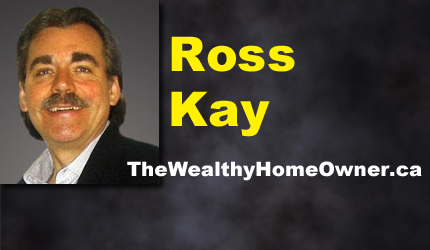 How can Ross Kay make his message more available to the general public when the Real Estate industry has all the control?